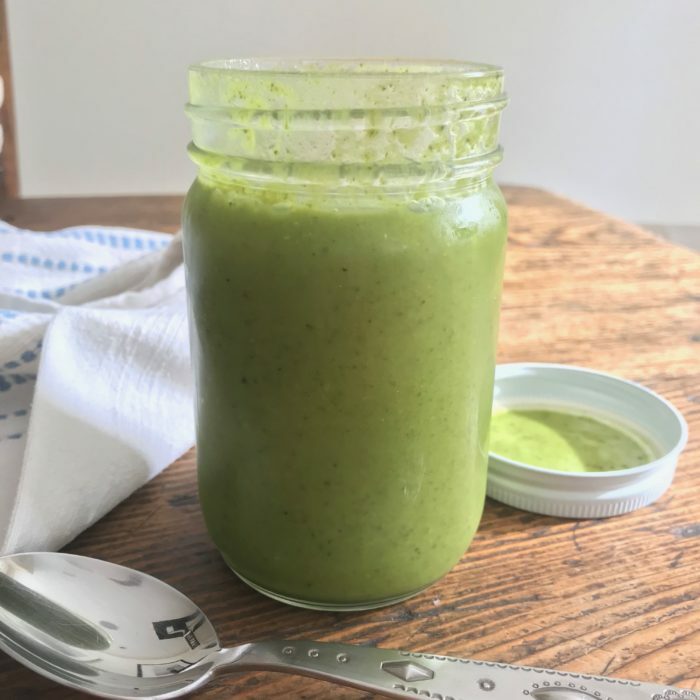 Monday night soup this week is this vibrant and delicious green soup made with asparagus and kale. I had tons of kale left in my fridge and thought I would give it a try! It gives the soup a beautiful color, adds tons of vitamins and tastes delicious! Sauté the onion, the celery and the asparagus with 3 tbsp of olive oil for 5 to 7 minute. Make sure to keep an eye on it so it does not burn. Season with some salt and pepper. Add the stock and bring to a boil, lower and simmer for 10-12 minutes until asparagus are tender and cooked. 3 minutes before the end add the kale so it cooks slightly. Using and immersion blender ( or transfer to regular blender) purée until smooth. Taste and adjust seasoning if necessary! Serve into bowls and add a dollop of greek yogurt and a drizzle of olive oil and enjoy!